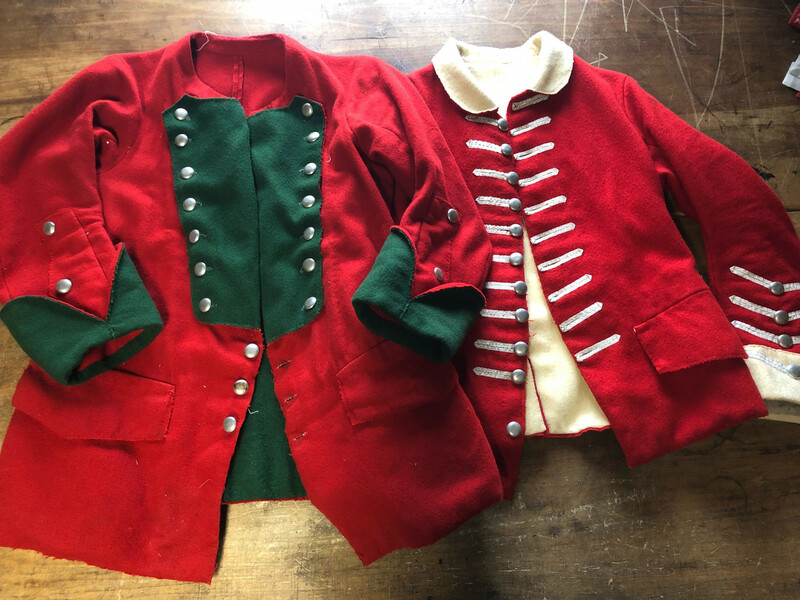 Learn the latest research on British and Provincial enlisted regimental coats as you build your own. Discover period shortcuts for these military garments, produced en masse for regimental contracts. This workshop is BYOL&B--bring your own lace and buttons—due to the specificity of these trimmings. Most facings, linings, and regimental & campaign details can be accommodated with prior notice. The cost is $340 (Fort Ticonderoga Members $325). The workshop includes lunch, a cut-out kit for your coat, and sewing materials. Advanced reservation required by calling 518-585-6190.